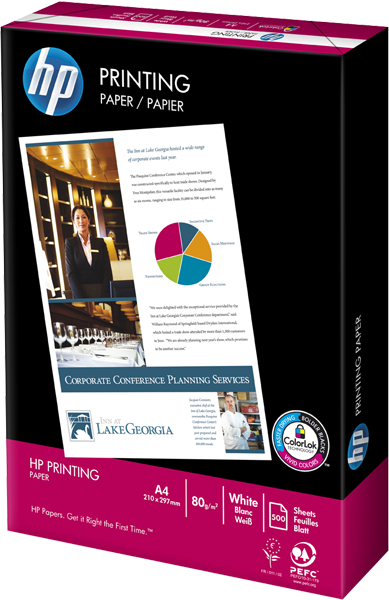 Recommended for home and commercial use, HP paper is the ideal brand for high quality printing. Made using ColorLokÃ‚Â® Technology, it produces quick-drying documents with more vibrant colours and more intense blacks, with less risk of smearing. 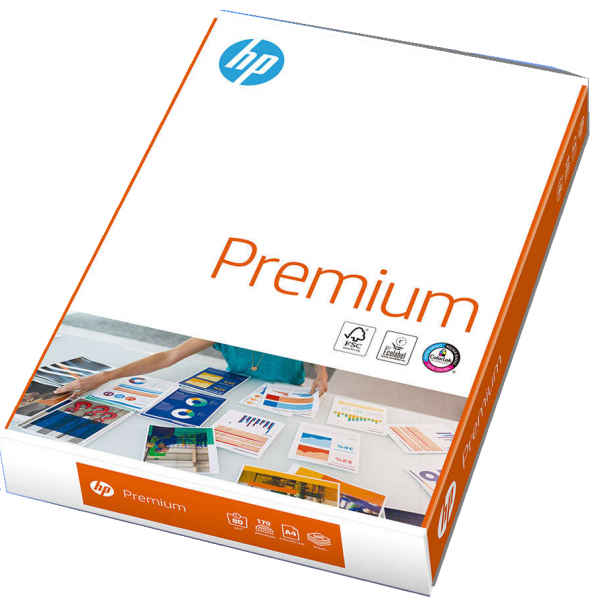 Recommended for home and commercial use, HP paper is the ideal brand for high quality printing. Made using ColorLok Technology, it produces quick-drying documents with more vibrant colours and more intense blacks, with less risk of smearing. 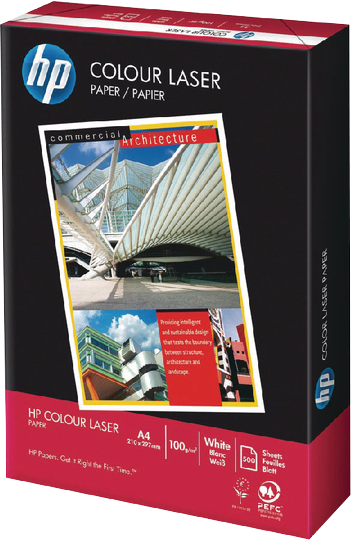 Mirror photo paper is ideal for professional high-quality photo printing. 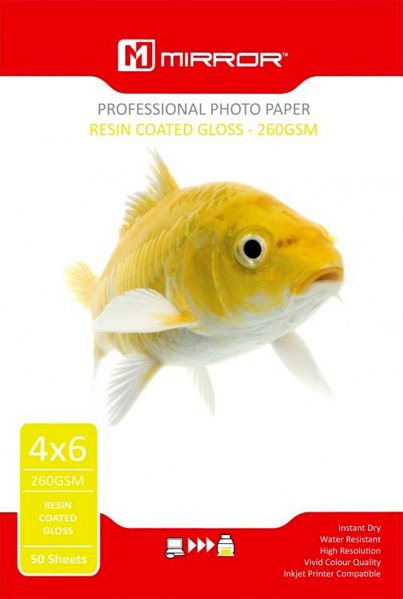 The resin coated photo paper with gloss finish provides sharp images with vivid colour quality. 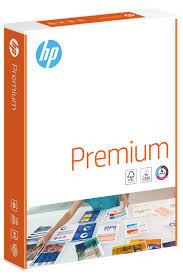 Prints dry instantly and are water resistant.